This past Saturday night I was watching Hockey Night in Canada; one of my favourite things to do next to watching movies and WWE. 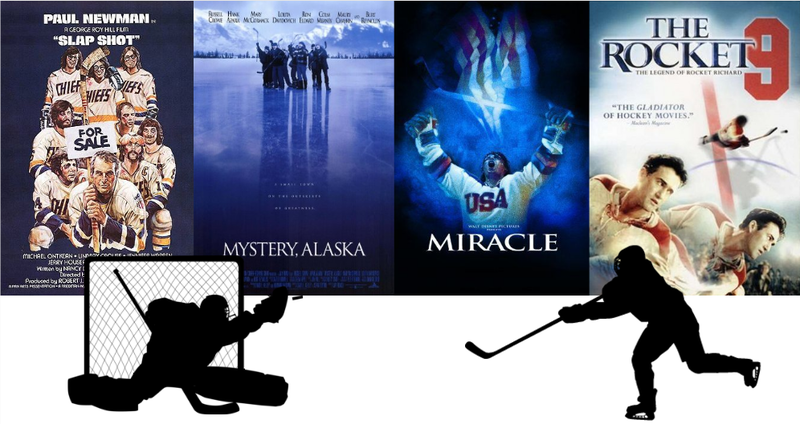 And this led to the inspiration of this week’s nominees: they are what I believe to be the four best hockey movies ever made. Which one would you choose to be movie of the week? I wish I knew the formula for making enemies become friends. I’ve heard stories, like we all have, of people who are supposed to be enemies (or at least unsympathetic opponents) but come together somehow, beating the odds. The Fox and the Hound has this story, as does Gran Torino, Ratatouille, The Help, E.T., and The Boy in the Striped Pajamas. But it seems like people coming together and mending fences, especially in large groups, is as elusive as opening a garbage bag at the right end on your first try. We all love hearing about it happening. We insist that it needs to happen, though usually with words like “they” as if we’re outside of the equation. It frustrates me that there isn’t an apparent, clean cut step-by-step solution that we can all apply, but then again, there are so many things like that in life. Maybe it’s right in front of us and we just haven’t acknowledged it yet. And I’m not using this post to be preachy either. I don’t have any group of people to condemn nor a solution that everyone needs to get from me. I know nothing more than you do about fixing this problem. But I can tell you about my sorrow and frustration, which just… feels right. Feels good too. Getting it out can be therapeutic. And at the very least, I think change can begin when that happens when we talk about this stuff. It also feels good to think about dogs, who can be the most forgiving, unprejudiced, and affectionate animals on the planet. Growing up there was rarely a time when we didn’t have a dog in the house. Penny, Mindy, Holly, and others (never more than one at a time) became family members and offered their loyalty, love, and an unforgettably pathetic gaze when we’re eating. And Lucy is perhaps the most loved individual in my household today. 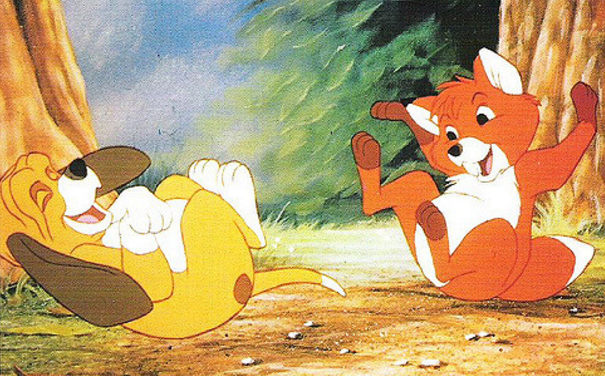 So, in that vein, here are (imho of course) the greatest cartoon dogs of all time—other than Copper. He’s pretty awesome. 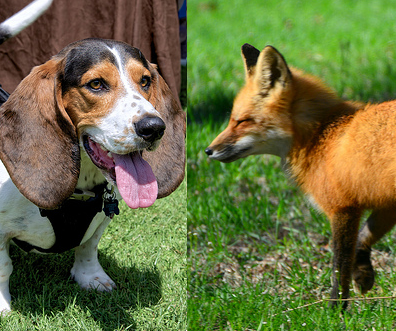 Congratulations The Fox and the Hound. This is your week. Best Actress: Betty Lou Gerson as Cruella DeVil. I know nothing about this actress, but she was a perfect voice for one of the greatest animated movie villains. Best Actor: Jack Albertson as Amos Slade in The Fox and the Hound. 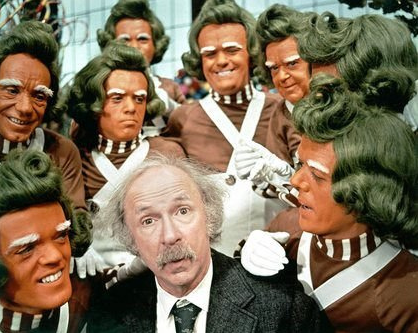 I was pleasantly surprised that this is the same actor who played Grandpa Joe on Willy Wonka and the Chocolate Factory (1971). 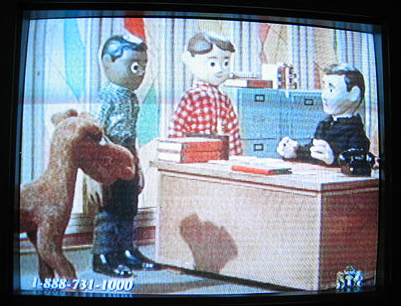 Best Quote: “How do you say ‘No way I’m doing this’ in crazy?” — Mittens (Susie Essman) in Bolt. We love our dog in our house, and we tend to love any others we see. Today I saw a service dog in church and thought this would be a great category. 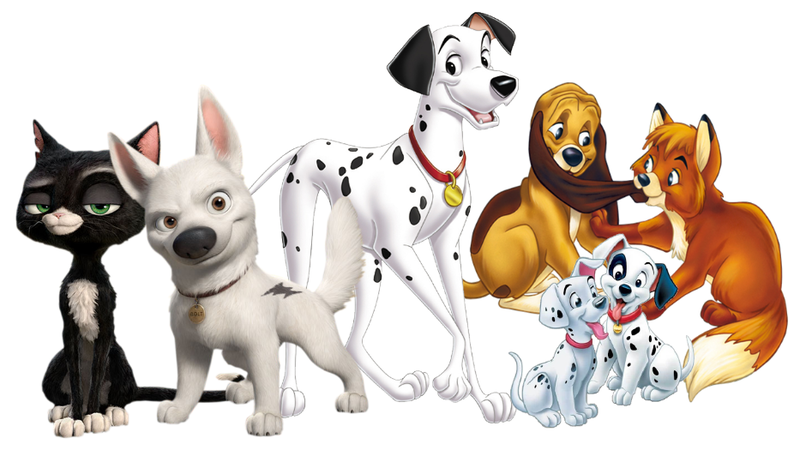 Which animated Disney movie with a dog(s) as main character would you choose to be Movie of the Week? A) The evil robot on Wall-E was named AUTO. B) Joe Pesci’s character’s name in Home Alone is Harry Lime. 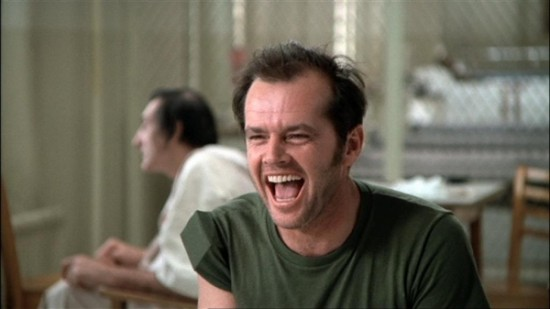 D) Nurse Ratched was the antagonist in One Flew Over the Cuckoo’s Nest. A) Wes Craven was not influenced at all by Wolverine when he conceptualized Freddy Krueger. Unfortunately for him, the hobo in the window was true. D) Cameron Diaz played Miss Hannigan in the 2014 version of Annie. C) Tom Hardy used the voice of an Irish bare-knuckle boxing champion as his inspiration for the voice he gave to Bane in The Dark Knight Rises. A) All of those actors, and many more very well known actors auditioned and were considered for the part of Ivan Drago in Rocky IV. D) Robert Mitchum sported those knuckle tattoos when played Rev. Harry Powell in The Night of the Hunter. A) Good ol’ Alan Rickman. He was always such a great villain, and yes he was the one who ad libbed “…and call off Christmas!” as Sheriff of Nottingham in 1991’s Robin Hood: Prince of Thieves. C) This was Dark Helmet in Spaceballs. Perhaps the Winnebago tipped you off. D) Henry Fonda shocked everyone when he played a role he wasn’t used to, a villain, in Once Upon a Time in the West. B) Misery. What an incredible story. D) Bruce. Which is the name of the great white shark in Finding Nemo. 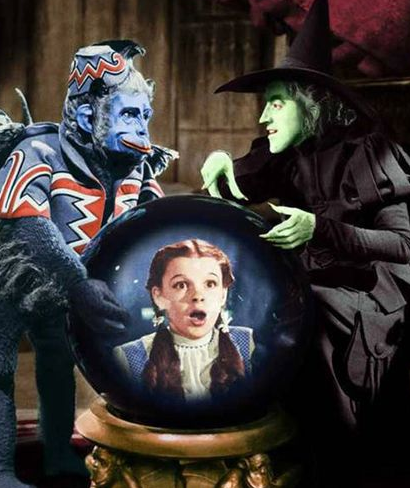 A) In 2011, the Wicked Witch of the West’s crystal ball (The Wizard of Oz) was sold at an auction for $126,500. Congratulations Ross, you are the winner! Inbox me your address and you’ll receive your new DVD movie in the mail. See you all next time folks! Don’t you just love Jack Nicholson movie quotes? Everyone does, right? And trying to sound like him when you quote one is a bonus. Below are popular lines from some of his most popular movies, and I’ve highlighted my favourites, of course. So please forgive me if I’ve left yours out. 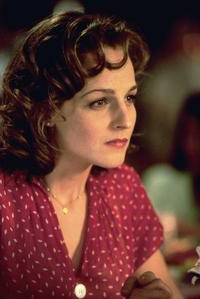 Best Actress: Helen Hunt as Carol Connelly in As Good as It Gets. I’ve always appreciated her acting and I think she’s one of the most underappreciated actresses today. Best Actor: Other than Jack, I’d like to give this one to Brad Dourif in One Flew Over the Cuckoo’s Nest. He was nominated for best supporting actor at the Oscars and won a Golden Globe for “new star of the year” for his portrayal of Billy Bibbit. 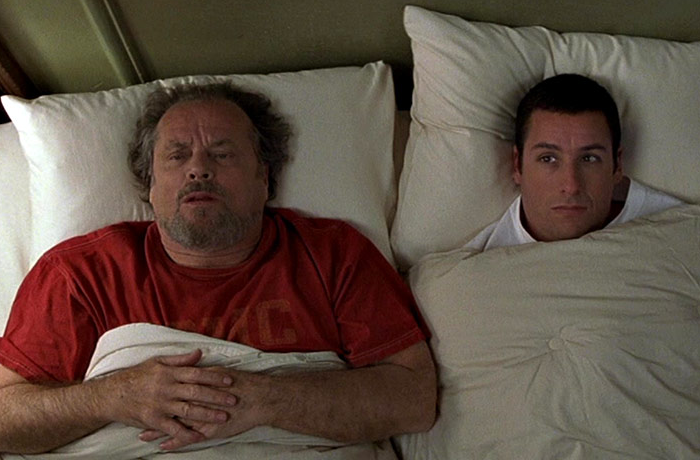 Best Quote: (Answering the question how he writes women so well) “I think of a man and I take away reason and accountability.” — Jack Nicholson as Melvin Udall in As Good as It Gets. Popcorn Pop Quiz! — Movie Villains! Ok, you have 5 days to send your answers in, which means on Sunday night (Nov 20) at midnight, time’s up. Simply send an email to carrutherst@gmail.com with your answers to the following 15 questions. The easiest thing to do is copy the quiz below and paste it into an email, then highlight (bold or underline) your selection for each question. Winner gets a free DVD in the mail! 1. The villain in Disney’s Wall-E is reminiscent of Hal in 2001: A Space Odyssey (1968). What is this evil robot’s name in Wall-E? 2. In Home Alone (1990), Daniel Stern and Joe Pesci are “the Wet Bandits.” Stern’s character is Marv Merchants. What is Pesci’s character name? 3. Which movie’s evil villain is Nurse Ratched? 4. Which of the following was not an inspiration to Wes Craven in his creation of Freddy Krueger? 5. In 1982, Carol Burnett gave an unforgettable performance as Miss Hannigan in Annie. Who played this same role in the 2014 version? 6. Which of the following Disney villain quotes Shakespeare’s Macbeth in a song? 7. Who did Tom Hardy base the voice he used for Bane in The Dark Knight Rises? 9. Which classic movie showcased a villain having “love” tattooed on one hand and “hate” on the other? 10. Which movie villain yelled, “…and call off Christmas!” an ad libbed line by the actor? 11. What hilarious villain said, “Say goodbye to your two best friends. And I don’t mean your pals in the Winnebago”? 12. Which classic western stunned audiences by having Henry Fonda play the role of a villain? 13. What movie based on a Stephen King novel features a female villain named Annie Wilkes? 14. What name was given to the mechanical shark by Steven Spielberg when filming Jaws? 15. What villain’s prop was sold at an auction in 2011 for over $126,500? 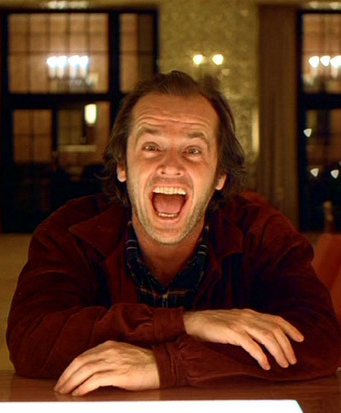 The great Jack Nicholson. It was hard to pick just three nominees seeing as he’s been in so many great movies (A real favourite of mine is A Few Good Men). Which of the following would you choose to be this week’s Movie of the Week?